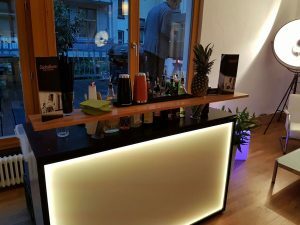 The bi-monthly LifeSciences Stammtisch serves the local lifescience startup community by educating, inspiring, and connecting entrepreneurs. 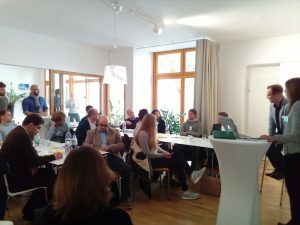 The Stammtisch offers local founders, scientist considering launching an own business, innovators, educators and investors that all share a life science focus to share personal stories and lessons learned on the road to building great or not so great companies. Most importantly the relaxed atmosphere of these events allows regional startups and the people behind them to connect and get to know each other, build new connections and gain inspiration for the startup journey ahead. We expressly point out that you agree with your registration irrevocably that photos or film footage of you may be published unlimited in time, space and content (for example, for posts, websites, newsletters, etc.). 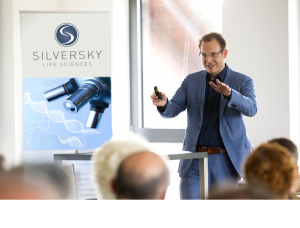 A forum for executives of life science and technology companies – without lectures and without a set agenda. 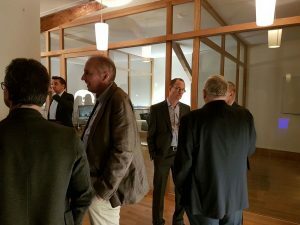 Network in a cozy atmosphere to bolster existing and forge new contacts. The SilverLounge takes place two to three times a year. 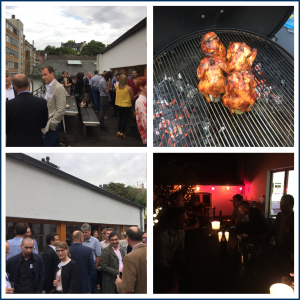 Let your working week end in a relaxed evening in our office spaces and on our roof terrace in Düsseldorf and be part of this unique platform for an informal exchange with interesting conversation. Based on our own entrepreneurial experiences, we believe that executives benefit from a platform that gives them the opportunity to interact with their peers – for an easy ride through the roller coaster ride. 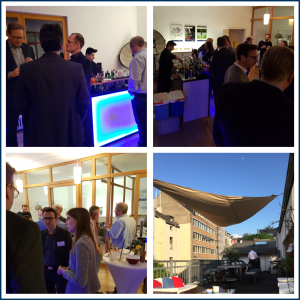 SilverLounge is intended to make this possible – entrepreneurs meet entrepreneurs. We look forward to seeing you! 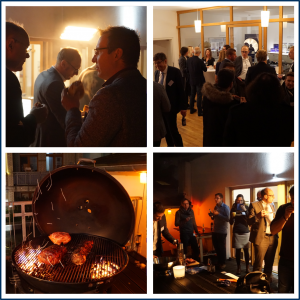 We are looking forward to hosting three events during the Düsseldorf start-up week in 2018. 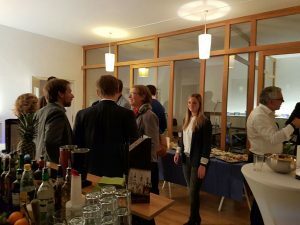 After four very successful events at the start-up week 2017, we have revised our program and hope to be able to help the many founders from the start-up scene in Düsseldorf with their experiences and contacts once again in their challenges.